Helping Holocaust survivors live in safety and dignity is of paramount importance to the Jewish community. Along with local partners and the Claims Conference, the Jewish Federation ensures that survivors receive in-home aid to assist with essentials of daily living, such as dressing, bathing, meal prep, and more. Of the 100,000 to 130,000 Holocaust survivors in the United States, nearly one quarter are age 85 or older, and one in four lives in poverty. As a group they are at risk for depression, social isolation, declining health and problems associated with institutionalization, which can trigger traumatic memories of wartime experiences. 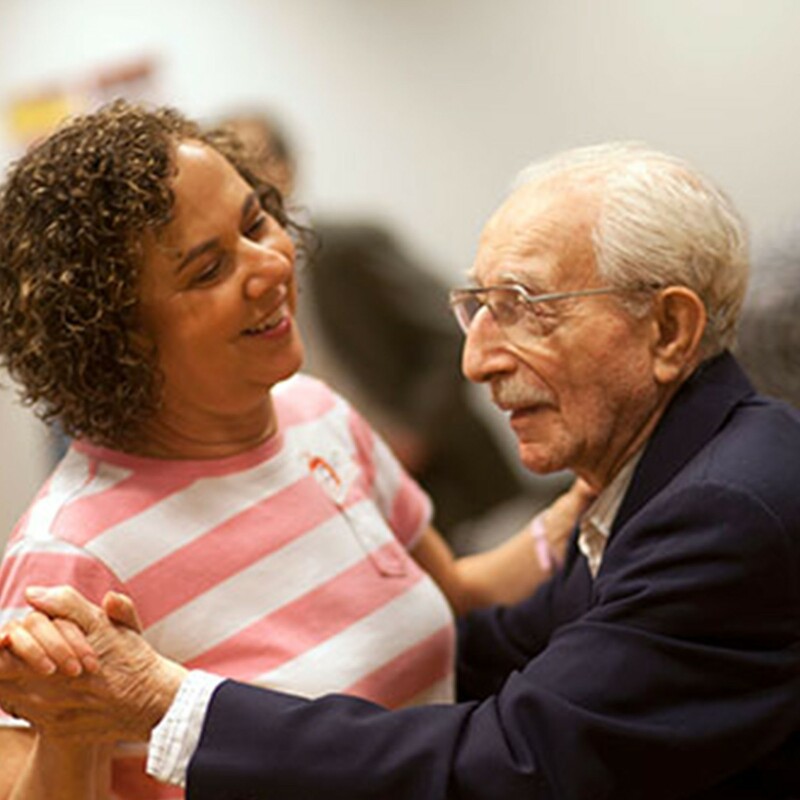 Our family service partners provide services to all seniors in addition to services for Holocaust survivors. These include mental health counseling, group meals, senior socialization, and bereavement support. Jewish Family Services in Middlesex and Jewish Family & Children's Service in Monmouth are good places to start for needs assessment, resource referrals, and services. Staying connected to others is increasingly recognized as essential to aging with health and vitality. Jewish Family & Children's Service in Monmouth, Jewish Family Services in Middlesex, and the JCC of Middlesex county offer senior socialization programs with book groups, lunch & learns, theater trips, movement, movies, and more.